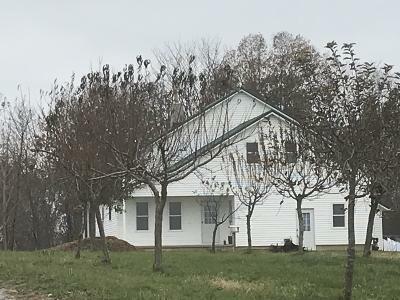 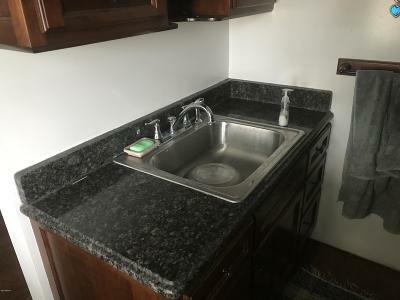 This Amish home has no bathrooms or plumbing. 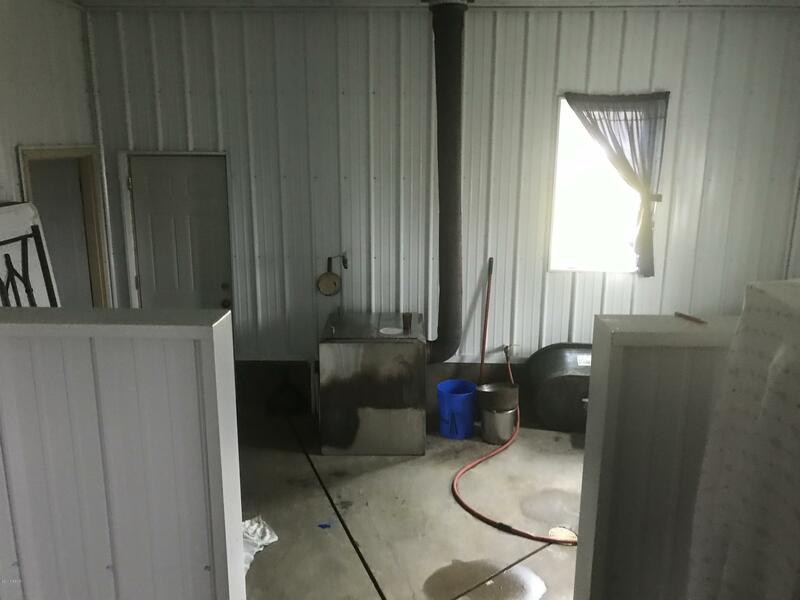 The basement is open and ready for plumbing and electric. 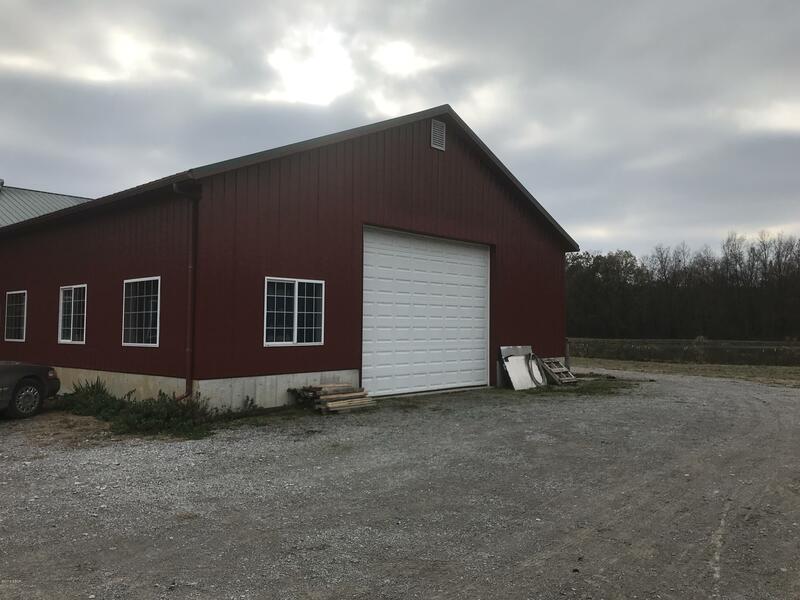 Are you Looking for a farm to build to your ideas? 37+- acres in williamson county all fenced. 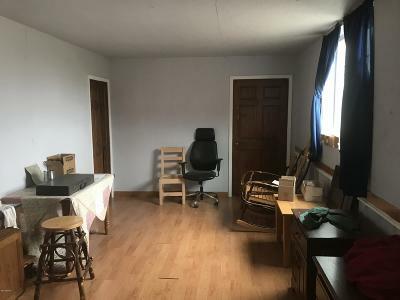 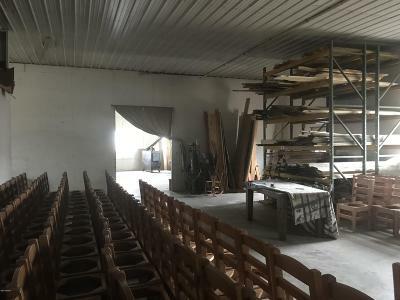 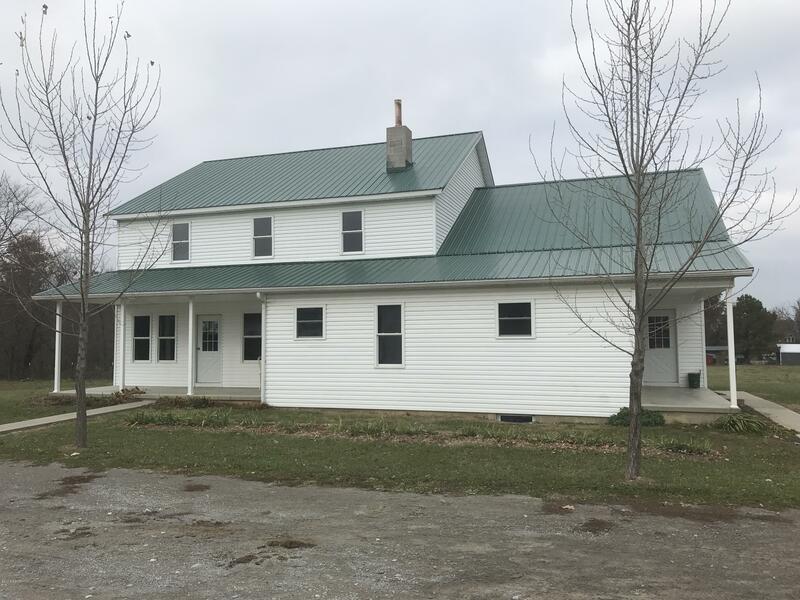 There is a wood shop, machine shed and 2 livestock buildings included.The Shop has poured concrete walls and the pole barn has a concrete floor and 14 high ceilings . 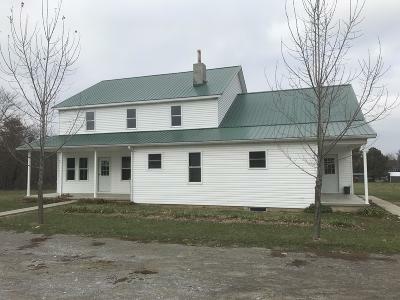 The House is only four years old and has an open floor plan and quality amish construction.